Falling for the second straight session, the equity benchmark BSE Sensex Monday lost over 180 points in morning trade after intense selling pressure witnessed in banking, auto and metal stocks despite firming trends in other Asian bourses. 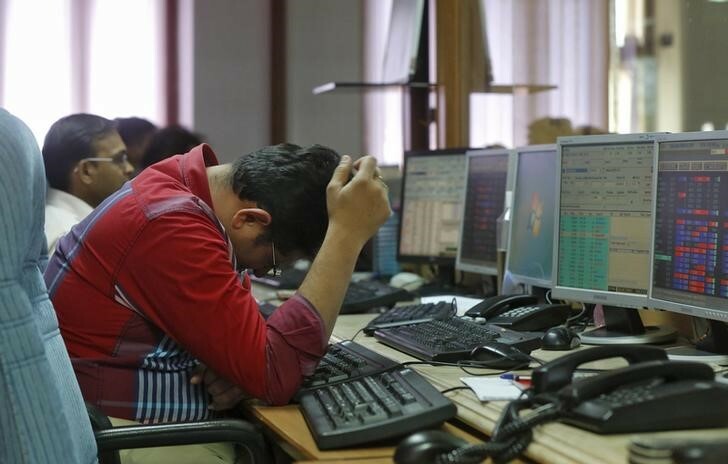 Mumbai: Falling for the second straight session, the equity benchmark BSE Sensex Monday lost over 180 points in morning trade after intense selling pressure witnessed in banking, auto and metal stocks despite firming trends in other Asian bourses. The 30-share index declined by 180.50 points, or 0.50 per cent, to 35,845.04, after rising to 36,124.26 in early trade. The gauge had lost about 169 points in the previous session. Besides weak corporate earnings for the third quarter, brokers said, uncertainties over the high-level trade talks between the US and China impacted the investors' sentiment. 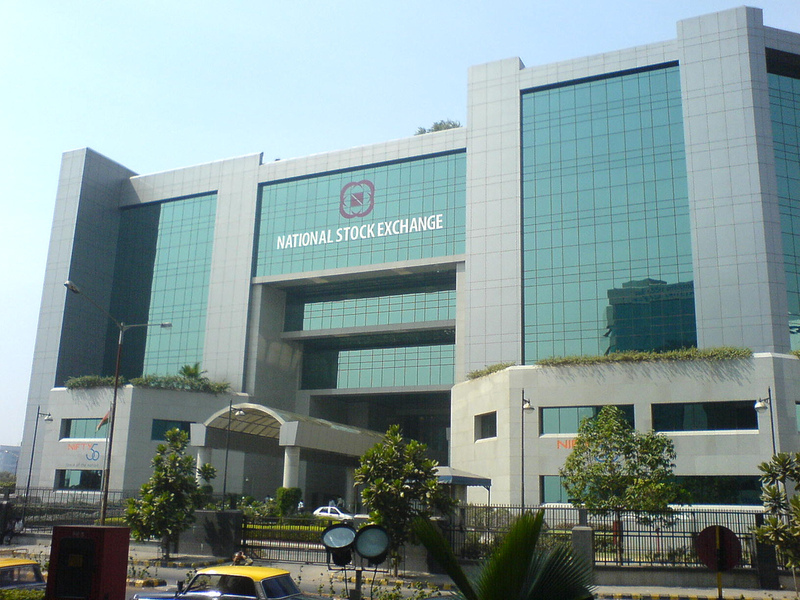 Meanwhile,Foreign portfolio investors (FPIs) bought shares worth a net Rs 689.28 crore, and domestic institutional investors (DIIs) sold shares to the tune of Rs 147.35 crore Friday, as per provisional data released by the stock exchanges. Brent crude, the global oil benchmark, was trading lower at USD 61.36 per barrel, down by 0.45 per cent. Among other Asian markets, Japan's Nikkei was trading lower by 0.31 per cent, Korea's Kospi was up 0.09 per cent, Hong Kong's Hang Seng gained 0.25 per cent, Shanghai Composite Index was higher by 0.38 per cent and Taiwan's index rose 0.26 per cent in their late morning deals.